Extremely loyal to man, Dogo Argentino is good-natured animal with a wonderful temperament. But only with the right education. From an early age Dogo Argentino should get used to human society. It is good though, that you can easily teach and train him, because Argentine Mastiff is extremely intelligent. We are fond strong large dog breeds! 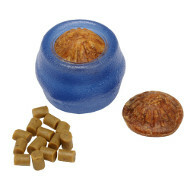 That is why we produce dog supplies which accentuate their exceptional strength and imposing beauty. One of such high-quality dog accessories is our Leather Harness for Large Dogs, such as Dogo Argentino. Representing this padded dog harness we'd like to mention, first of all, that it is made of genuine leather without leather wastes or artificial leather. The leather is 100% full grain. It is soft and breathable. Dogo Argentino needs lots and lots of exercise. 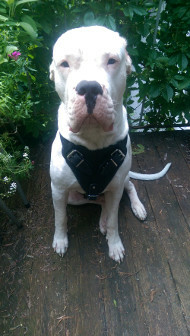 We've made the chest plate and the straps of this harness wide – thus they do not cut into the Dogo's skin. That is why our leather harness is padded with thick felt, providing comfort and protection during training and agitation sessions. 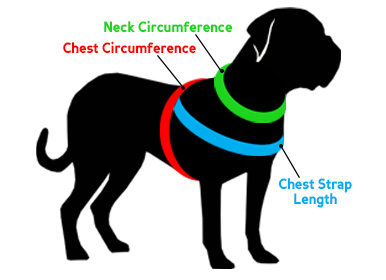 This dog training harness can be adjusted in four ways to be snug, and once adjusted, you can use a quick release buckle to take it off and put on. The harness for Argentinian Mastiff is durable not only because of the leather quality, but also because its hardware is strong and reliable. The buckles and a ring are made of nickel-plated steel, resistant to corrosion. 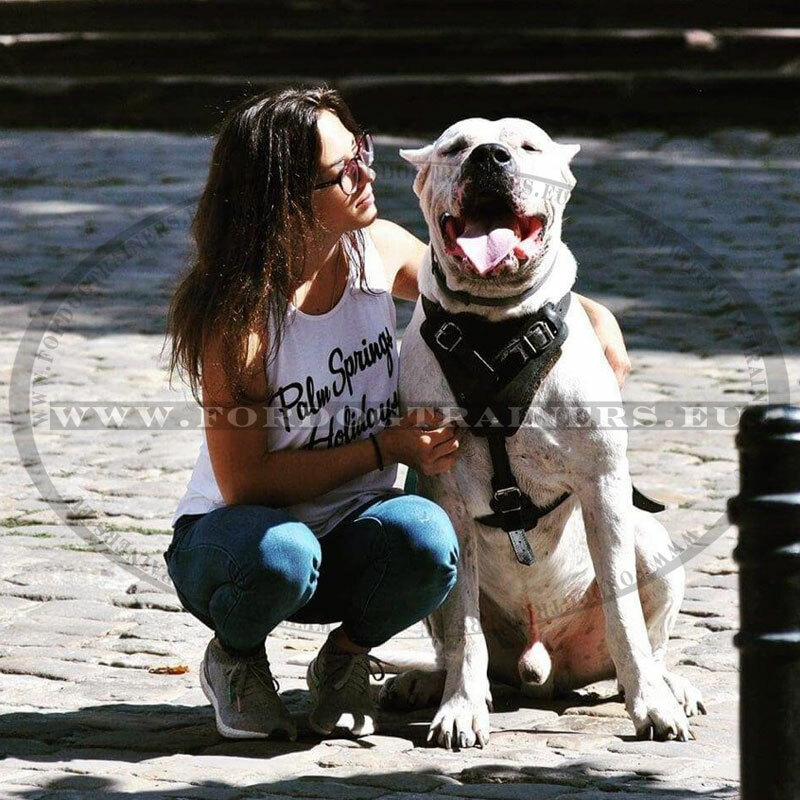 Wear your Dogo Argentino and help him or her to become wonderful guard and hunting dog, as he was initially bred to be! See other Dog Training Harnesses, Luxurious Leather Dog Collars, Leather Dog Leads and other outstanding products for your dog in our on-line pet store!